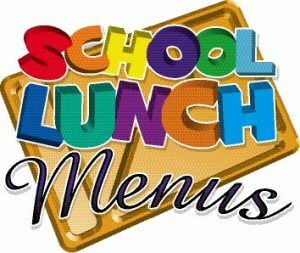 All Forms must be returned by January 25th for all lunches ordered for the second half of the year. You cannot order meals on a weekly basis – all orders must be placed at this time. Late orders will not be honored.